3M™ Automotive Window Film Crystalline Series is one or our most popular tint films at the shop! Check out this 30 sec. video on it’s benefits now. 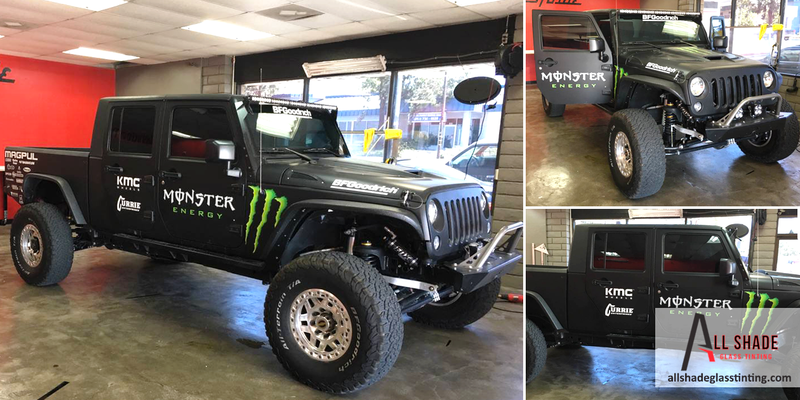 Monster Energy Jeep Truck project was awesome! We added some tint to this after market beast. Great project and we look forward to working on future projects. 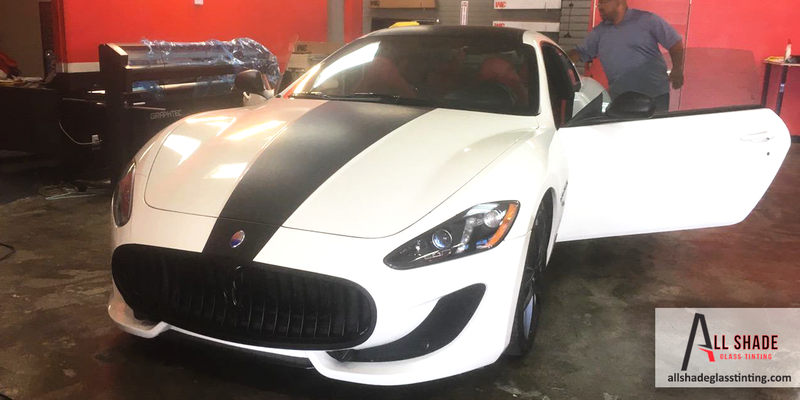 This Maserati sports car has been given Sun UV and heat protection with our 3M window tinting Crystalline film! 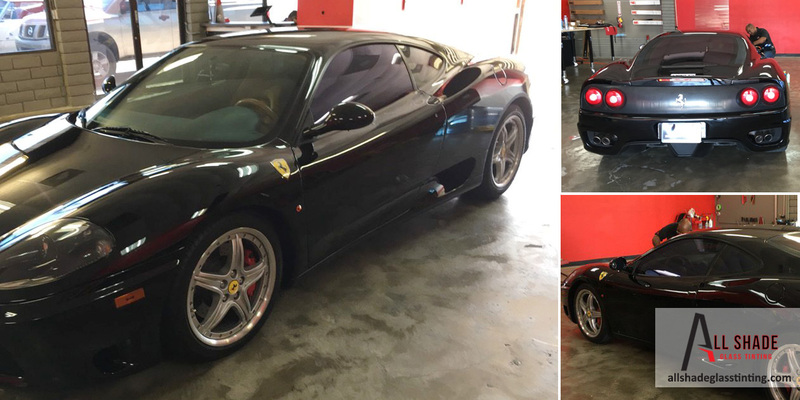 Ferrari at All Shade Corona getting 3M Window Tinting! An awesome car that got the 5 start tint service making it look even cooler while keeping it cooler in the cabin for summer. Call us for any question on our services and please check out our new awesome site for further information on our services! 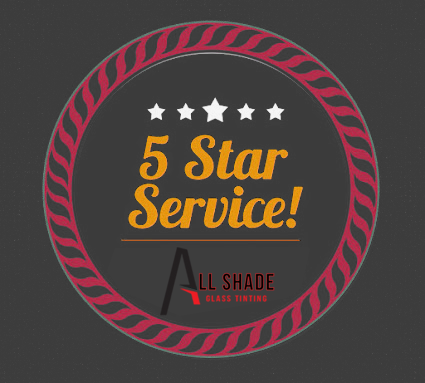 Valuable information on our services and car window tint pricing. Make sure to watch! For Question’s or Free Quote Call 951-4444-5289 now!